The morning of October 1, 2016 began with a lot of rain here in Prince William County, but more importantly, it started with a lot of people in the area waking up early to volunteer their time to help set up tables, tents, and chairs for our annual IWALK event. 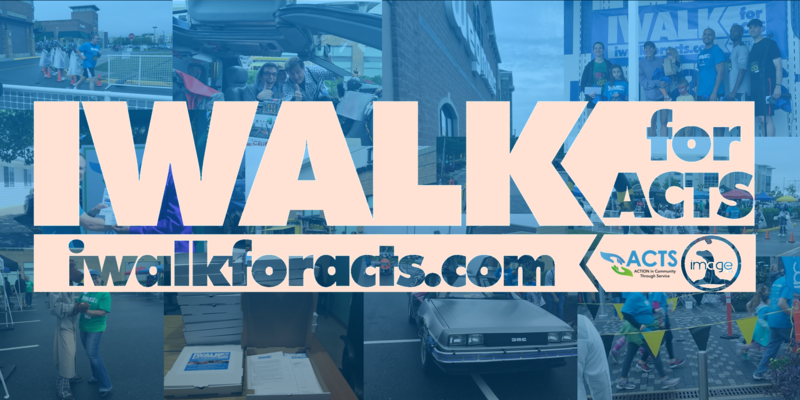 The IWALK, which has been hosted by Image Church for six years now, is a time where businesses, churches, and families come together to support our organization's programs. This year, runners and walkers of all ages met in Stonebridge at Potomac Town Center, and after the 5K race was finished, they had the chance to enjoy a festival where raffles were won, good food was eaten, and songs were sung to help support our mission for our neighbors in crisis. Our 6th Annual IWALK was a huge success, and we at ACTS cannot possible begin to thank Image Church for the work they put into this event on behalf of the clients we serve here. Although it might take a few weeks to see how well we did, we are expecting to receive a net of over $60,000 in funds to help support our programs, particularly those that are not funded through grants and other sources. This will make a huge difference in the lives of our neighbors, and our community partners, corporate sponsors, and individuals like you are the ones who have made all of this possible. Thanks to your determination, calls, and footwork, we were able to make almost 50% more in net profits than last year, and with each year that goes by, IWALK becomes larger and more successful. This allows us to give more people relief each year who have experienced hunger, homelessness, and personal violence, and on behalf of those that cannot say it, we at ACTS thank those who have given so much of their time, energy, and treasure for our cause. As the year draws to a close, our second biggest event of the year, Operation Turkey, will help feed families in our area starting in November. 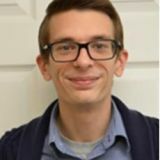 If you would like to learn more about ways you, your school, or your church can help, please follow this link. At a time when a large number of families in Prince William go without the most basic necessities, your food and monetary donations will go a long way to helping those that need it the most.